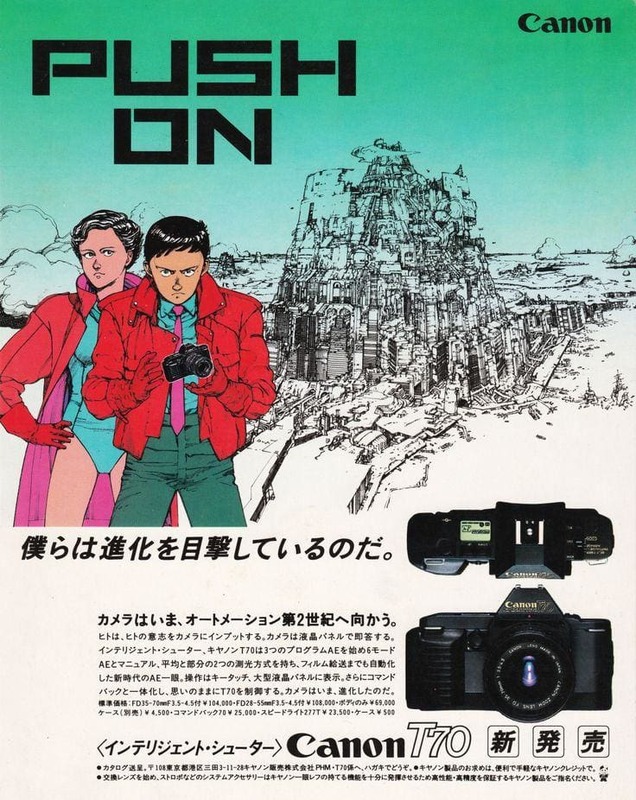 4 years before the cult classic anime 'Akira' was released, legendary artist Katsuhiro Otomo created two commercials for the debut of the Canon T-70. 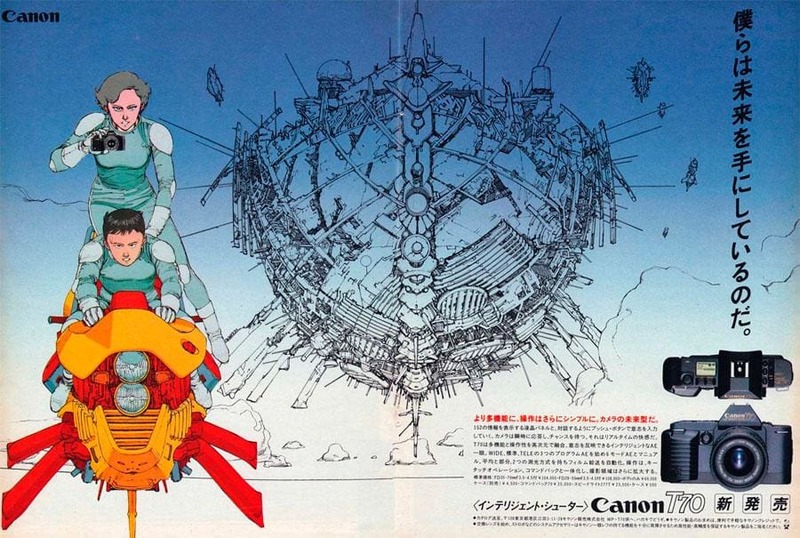 The original title for the project was, 'Canon T-70: Future Cityhen (未来都市篇)'. Not much information is available on the project at all, except that the building seen in the commercial was inspired by the historic paintings (c.1563) of Pieter Bruegel's depiction of the Tower of Babel. 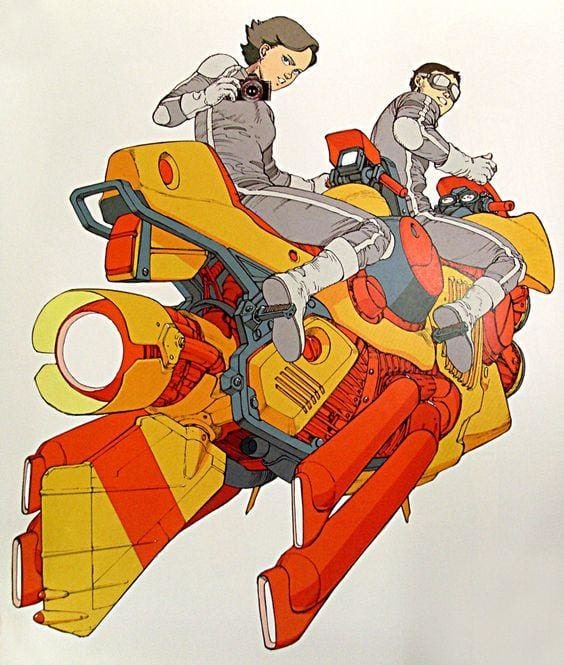 Otomo is a true artist. 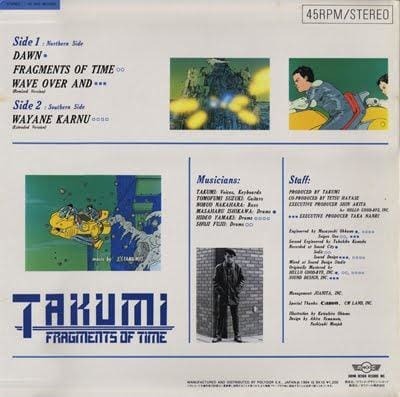 The song in the first clip is titled 'Dawn' by Japanese synth-pop artist, Takumi Iwasaki and the second is titled 'Fragments of Time', also by Iwasaki. 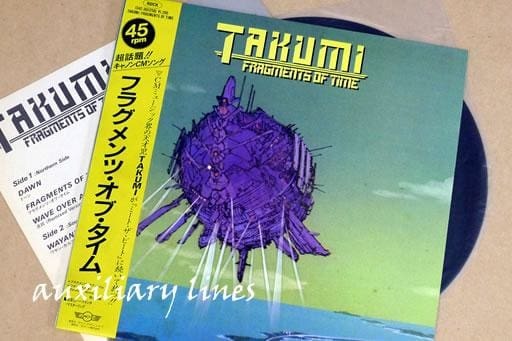 If you saw our previous posts of the Takeshi Kitano commercials, they also used a song from Takumi Iwasaki and its featured on this same album release on the B side! 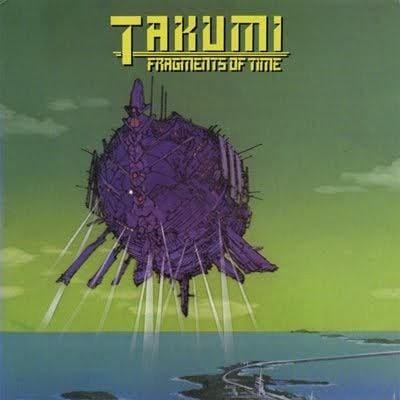 Also interesting is that Otomo designed the cover illustration for the release of the record, which also ties in with the commercial. It would be cool to know what the story behind the commercial was about 🤔. Another curious note is that in the later Akira movie, the 'Canon' logo was shown on the side of Kaneda's bike. A nod and thank you to Canon perhaps? Has anyone seen these commercials before or have any more information at all? Let us know! 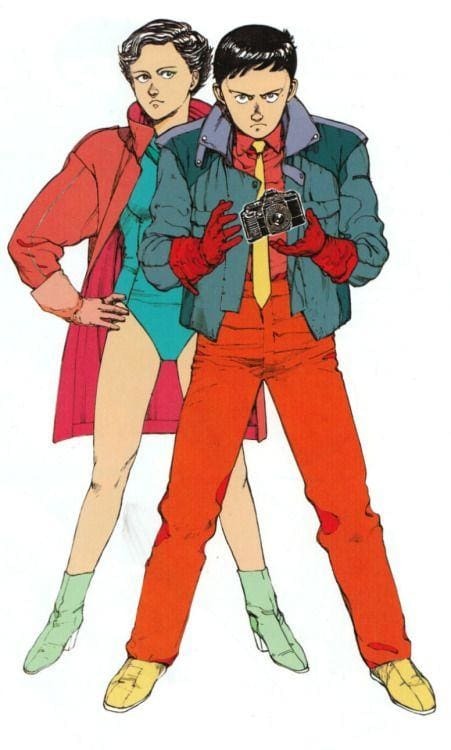 Below are various images we found related to commercial, album artwork and the lesser known English version of the commercial.